Scheduled portioned feeding requires a strict routine that you need to be able to guarantee to stick to. Your pet will know when meal times are and ensure that they are ready for them, with cats coming indoors specifically at these times. 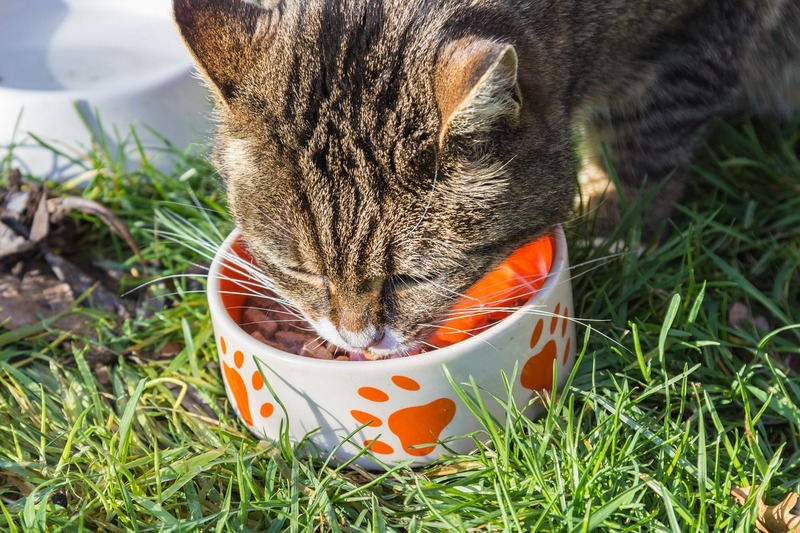 This method limits the amount that your pet eats either by portion size or by time as some pet owners prefer to give their animals a specific time frame in which they must eat. This method also works well if you have pets that require medication to be mixed with their food, or have an animal on a calorie-controlled diet. The first ingredient listed in any dog food should be a specified meat. If the first ingredient listed is a wheat, corn, meat by-product, or bone meal then this dog food should be avoided. Dogs’ teeth are primarily made up of canines which are designed for shredding meat, not grinding grains. Dogs should be kept on the same brand and type of food as much as possible. Regularly changing them could cause him to have an upset stomach. If you do have to change, try and introduce the new food gradually so that your dog's digestive system has a chance to adjust. To cats, the odor of their food is particularly important, and they prefer their food to be around body temperature when they consume it. 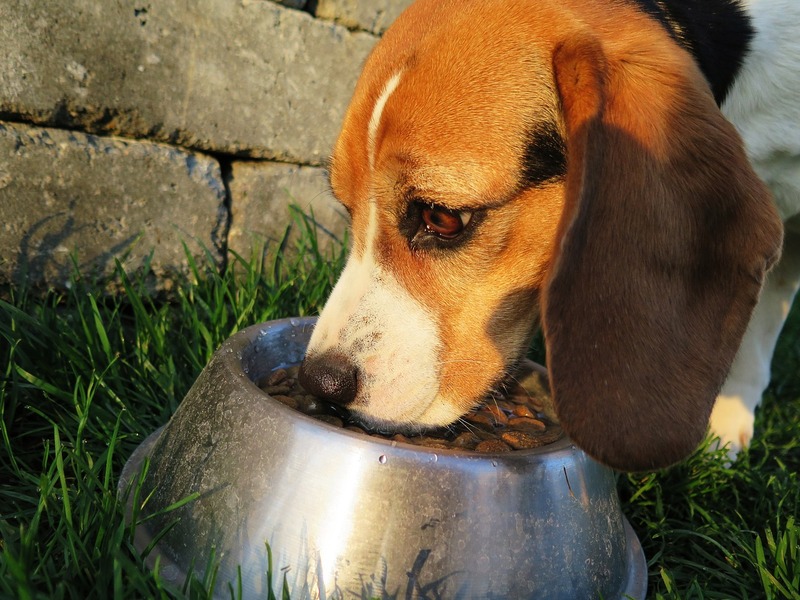 Glass or ceramic bowls do not absorb externals odors and are the best choice for feeding. They also like to be able to see their surroundings when they eat and not backed into a corner. Rabbits need at least one bunny-sized bundle of hay every day. Accompany this with a handful of washed leafy green vegetables or herbs such as kale, lettuce, broccoli, sage, or mint. Try and offer variety to ensure your rabbit gets a good mix of nutrients. When choosing pellets, opting for good quality is important. As a general rule you should feed your rabbit one eggcup of pellets per kg of your rabbit's’ weight. For example, if you rabbit weighs 1kg then you should only give them one eggcup of pellets every day.